The citizens of Denmark, Finland, Iceland, Norway and Sweden are free to give, live, study and work in the Faroe Islands and Greenland. Faroe Islands to the Danish immigration policy. 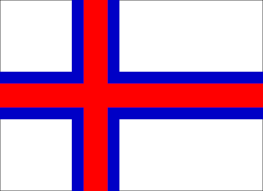 However, there are some differences in work, housing and the Faroe Islands versus Denmark. Faroe Islands are not part of the Schengen. Therefore, the people who can not enter the Faroe Islands, according to their Schengen visas. When a visa is applied to the Danish Embassy, it should be specifically for the Faroe Islands. Visa in Denmark does not give the holder the right to enter the Faroe Islands, unless otherwise indicated in the visa and a visa for the Faroe Islands does not give the holder the right to enter Denmark if it was not specified in the visa. A visa is required for entry into the Faroe Islands, regardless of the person who has a residence permit in Denmark. For further information please contact us. In general, if you are eligible for a Danish visa, you also have the right to get an entry visa to the Faroe Islands or Greenland. The application procedure in the Faroe Islands and Greenland is the same as for Danish visa. If you want to get a visa in the Faroe Islands and Greenland as well as the Schengen visa, you only have to submit an application. Visas for entry into the Faroe Islands and Greenland are provided by the Danish diplomatic mission abroad or the Danish immigration authority. They must apply for an entry visa to the Faroe Islands or Greenland before arriving in Denmark. In some cases, the immigration authority or the police can issue a permit if you are already in Denmark. In such cases, you must explain the purpose of his / her visit to the Faroe Islands / Greenland to provide a ticket or other documentation for the planned transport and explain why you have not applied for a visa before entering the country. Foreigners who require a residence permit in Denmark on the basis of work, study, au pair, and TD who need a visa and who want to visit the Faroe Islands and Greenland should contact the agency Danish for international recruitment and integration or Police and the Faroe Islands and Greenland. The citizens of the Nordic countries (Denmark, the citizens of Iceland, Norway, Sweden and Finland) who wish to come to the Faroe Islands for the implementation of educational programs are free to live and study in the Faroe Islands. All other foreigners must study a residence permit in the Faroe Islands. . For further information, please contact us. The application for residence and work permits for foreigners wanting to work in the Faroe Islands is administered by the Danish Agency for Recruitment and International Integration in consultation with the Faroe Islands Government. After receiving the Danish Agency for recruitment and integration of an application for a work permit and a residence permit in the Faroe Islands International, the request is sent to the Faroean government, which must make a recommendation when it must support the claim of the applicant. Any investment in Faroe Islands properties would be related to Denmark country investment laws so for further information please contact us. Archipelago Faroe Islands is an autonomous part of the Kingdom of Denmark. 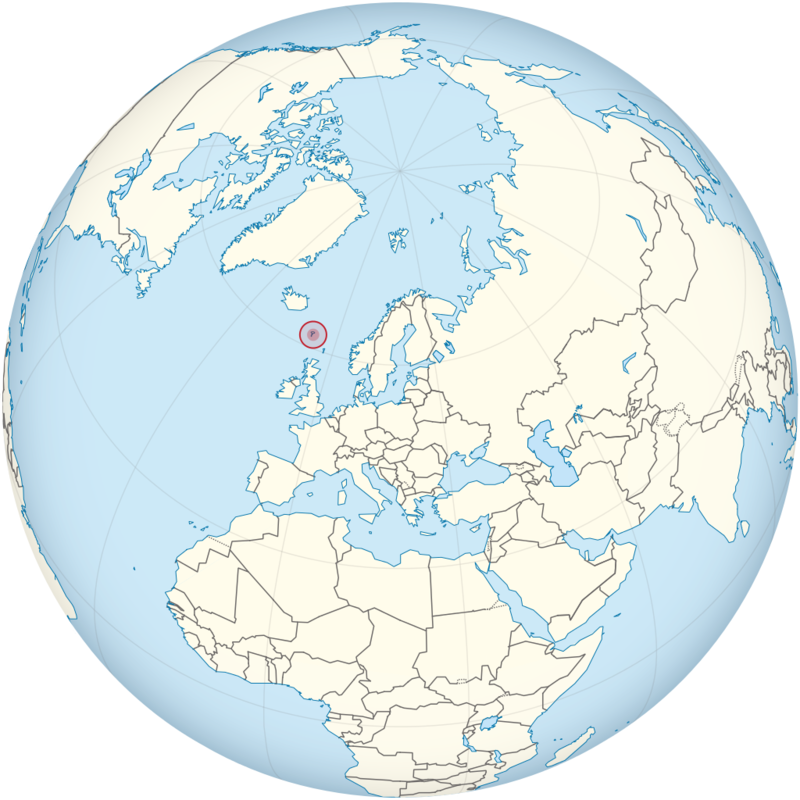 It includes 18 rock and volcanic islands between Iceland and Norway in the North Atlantic, connected road tunnels, ferries, roads and bridges. Climbers and birdwatchers attract mountains of the island, valleys and meadow peat bogs and steep coastal cliffs that are home to thousands of seabirds.